The following opinion piece by Chris Seaman, Associate Professor of Law at Washington and Lee, appeared in the Roanoke Times on February 19, 2017, and is reprinted here by permission. The 2016 election has been thrust back into the headlines with President Trump’s unsupported claim of “massive” voter fraud and promise to conduct a “major investigation.” But academics who have studied this issue, election administrators, and even President Trump’s own lawyers already agree: There is no evidence of widespread voter fraud. We have been down this road before. During the administration of President George W. Bush, the Justice Department conducted a wide ranging, five-year investigation into claims of voter fraud after the hotly contested 2000 election, but ultimately ended up with little to show for it. This inquiry did not turn up any instances of widespread conspiracies of voter fraud, nor did it find any evidence that fraud impacted congressional or statewide elections. Instead, only a few dozen individuals — out of hundreds of millions of votes cast nationwide — were charged with election-related violations, most of which involved mistakes regarding voter registration forms or voter eligibility rules. Perpetuating the spurious myth of large-scale voting fraud harms our democratic system. False allegations of massive voter fraud have been invoked by Republican-led legislatures in states like Pennsylvania, Texas, Wisconsin and Virginia to pass strict new photo identification requirements for voting. In addition, states like Kansas, Arizona and Alabama have sought to require proof of citizenship based upon unfounded claims of extensive voting by non-citizens. Last year, a three-judge federal court found that the North Carolina legislature engaged in intentional discrimination against African-Americans when it imposed new barriers to voting, including a photo identification requirement, rejecting the state’s claim that these measures were needed to combat voter fraud. Other courts have struck down some of these laws, finding that they disproportionately impact vulnerable groups like the elderly, the poor and racial minorities, but others remain in force, disenfranchising thousands of eligible voters. Moreover, false allegations of extensive voter fraud may increase public cynicism regarding elections and elected officials, discourage citizen participation in the political process and harm the image of the United States abroad by lending support to claims of authoritarian and other non-democratic regimes that we fail to practice what we preach. To be sure, our election system is not flawless. Studies have shown that state election officials sometimes fail to timely remove deceased people from the voting rolls, and several million people—including some senior White House officials—are still registered to vote in multiple states, even years after moving. But there is no evidence to support claims that errors in state registration databases are resulting in significant amounts of double voting or voting by dead people. Instead, our greater concern should be that over 50 million eligible voters are not even registered. We should be looking for way to make voting easier, not harder. False claims of widespread voter fraud undermine this important goal. 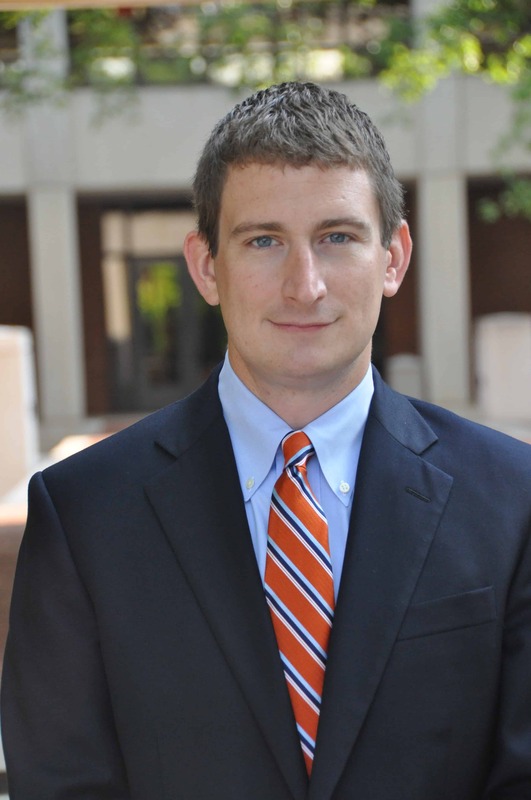 Chris Seaman teaches election law at Washington and Lee University School of Law and has written several articles regarding the history, enforcement, and future of the Voting Rights Act.